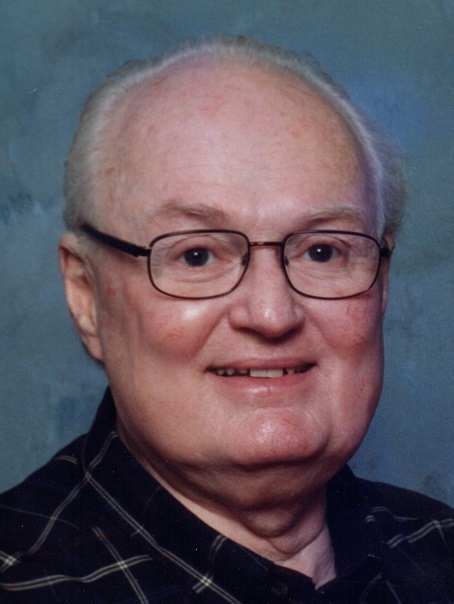 Jeffrey “Jeff” K. Luengen, 78 of Elkhorn, WI, died Thursday, January 31, 2019 at Aurora St. Luke’s Medical Center in Milwaukee, WI. He was born January 31, 1941 in Redondo Beach, CA, the son of the late Harry and Phyllis (Hunt) Luengen. Jeff married Mildred “Millie” Payne on January 19, 1964 in San Diego, CA. He started in the music field which included owning his own recording studio. He progressed from there to owning his own musical instruments distributorship. He enjoyed playing his bass for Acts 29 Ministries, Christ Episcopal Delavan and St. John’s Lutheran Elkhorn. He loved driving his boat on the Mississippi River. Jeff was an active member of St. John’s Lutheran Church of Elkhorn. He served in United States Naval Reserves. Jeff is survived by his loving wife of 55 years, Millie, three children; Susan (Tom) Schinke of Elkhorn, WI, Jeffrey (Wendy) Luengen of Slinger, WI and Brian (Susan) Luengen of Salem, WI, eight grandchildren; Joshua (Rachel) Schinke, Jessica Hembrook, Sarah (Tyler) Beauregard, Nicole (Matthew) Ritzert, Troy Luengen, Reed Luengen, Trisha (Luis) Castillo and Hunter Luengen, eleven great-grandchildren, sister, Gay Stancheck of Costa Mesa, CA and brother, Steven (Sheila) Luengen of Gig Harbor, WA. He was preceded in death by his parents. Funeral Service will be 11:30AM on Tuesday, February 5, 2019 at St. John’s Lutheran Church, 104 S. Broad St. Elkhorn, WI, with Pastor Tom DeGroot officiating. Visitation will be 9:30AM on Tuesday until service time at the church. Interment will follow services at Hazel Ridge Cemetery in Elkhorn, WI. In lieu of flowers, donations may be made to American Heart Association, 208 S. LaSalle Street Suite 1500, Chicago IL 60604, or St. John’s Lutheran Church. Online guest book at www.haaselockwoodfhs.com. Arrangements completed by Haase-Lockwood & Associates Funeral Homes and Crematory of Elkhorn, WI.